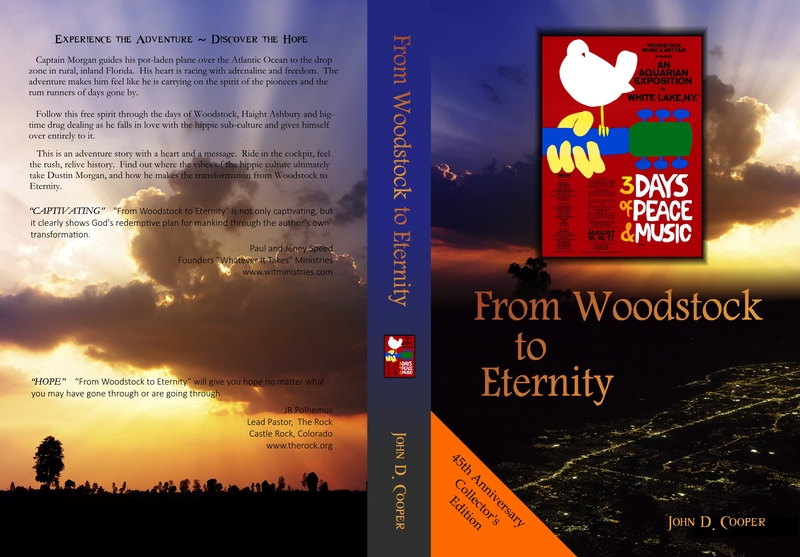 From Woodstock to Eternity is here!!! 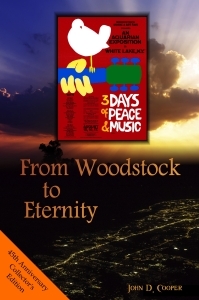 From Woodstock to Eternity is here!! A story of hope and deliverance! Free Look Inside! Why is a story about hippies important? What’s the big deal? A lot of people need hope and deliverance in this day. We all struggle with the inward spiritual battle between right and wrong – between knowing what we ought to do and what we want to do.